Encourage understanding and application: Explain that the Lord uses action words to describe how we should study the scriptures. 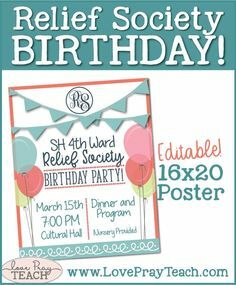 Display the following words and phrases on posters around the room: feast (see 2 Nephi 32:3); treasure up (see D&C 84:85); search diligently (see Mosiah 1:7); hold fast (see 1 Nephi 15:24). 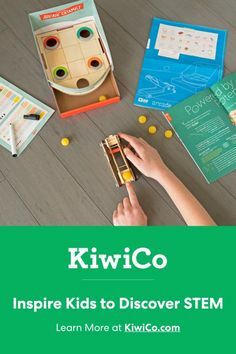 Plan creative ways to introduce and explain these ideas to the children. For example, you could invite the children to demonstrate the difference between nibbling and feasting on food and then discuss how this relates to studying the scriptures. You could also ask the children why they would “hold fast” to their parent’s hand in a crowded marketplace and then explain how they can hold fast to the scriptures and why that is just as important as holding fast to their parent’s hand. 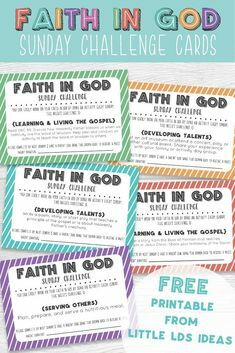 Encourage application: Challenge the children and teachers to establish a habit of regular scripture study. 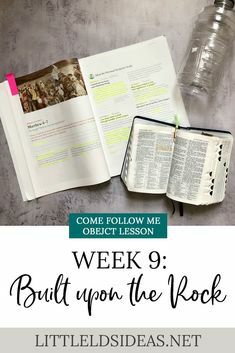 Explain that each week, children who have read from or listened to the scriptures will be able to write their name on a piece of paper and add it to a paper chain. Tell them that as the chain grows, so will their knowledge of the scriptures. 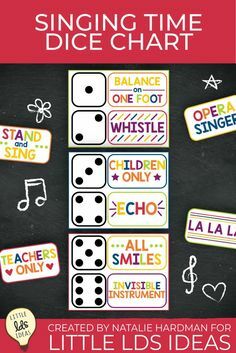 Consider storing the chain in a “treasure” box (this box could also be used to teach what “treasure up” means in the activity above). Encourage the children to share their goal of studying the scriptures with their families. I remember doing this same Sharing Time back in 2011 (I think it was). I focused on the word ‘FEAST’ by having 2 helpers show the children the difference between ‘nibbling’ on a cupcake and ‘feasting’ on a cupcake. The children LOVED it! I hope you can take these ideas I share and create a Sharing Time that will work perfectly for your Primary. Enjoy! For this Sharing Time you will need 2 cupcakes, muffins, or some other treat. You will be SHOWING the children HOW to ‘feast upon the Words of Christ’. Have a table at the front of the primary room. You could have a table cloth on the table to add to the effect. 🙂 Have 2 empty plates on either side of the table. Invite 2 helpers up to the table. You could invite 2 teachers, your presidency members, bishopric members, or 2 of the children. Have them take a seat at the table and place the treat on each of their plates. Invite the first helper to demonstrate what it means to ‘nibble’. Tell the children that this is nibbling. Then have your second helper demonstrate ‘feasting’. Tell the children that this is feasting. Now, invite the children to turn to 2 Nephi 32:3, and have someone read it aloud. Hand your helpers a set of scriptures. Have the first helper demonstrate ‘nibbling’ on the scriptures. Have your second helper demonstrate ‘feasting’ on the scriptures. Ask the children what they think it might mean now. Discuss a little bit what Feasting upon the words of Christ means. To go along with the object lesson…I created some cute little cupcakes with the scripture keywords given in the outline: Feast, Treasure Up, Search Diligently, & Hold Fast. Invite a child or teacher up and have them choose or find a cupcake. Have them read the keyword to themselves, and then have them act out clues to have the children figure out what it is. Once the children have guessed the keyword, have them open their scriptures to the appropriate verse and read it aloud. 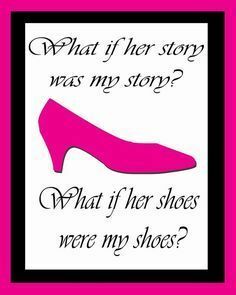 Ask the children what they might think that phrase means, and discuss it. Click HERE to print my Cupcakes! I also included some cupcakes that have the scripture reference on each one. You could use these for charades and have the keyword/phrase written on the back. You could also have the keyword cupcakes posted on a board, and then have the scripture cupcakes on another. Split the primary children into groups and have them match the keyword to the scripture. Click HERE to print my Scripture Cupcakes! .And just in case you needed some cupcakes that are numbered, you can download them using the link below. You could have these hidden with the key word/scripture written on the back. Click HERE to print my Cupcakes (numbered). 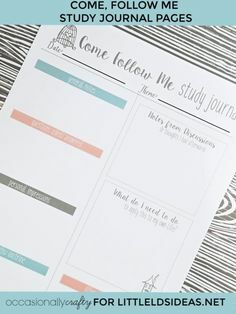 I had one other idea that I thought would be great, and I’m getting a little help from Jessica over at Latter-Day Chatter! Jessica created some really great cards and a great idea for this week’s theme. You can take a look at them HERE! I like Jessica’s cards because she has pictures for the scripture phrases, which will really help with Jr. Primary, I think. Alright, here’s another idea I had in mind. Invite 4 adults (teachers, parents, etc) to come in and help with your Sharing Time. Give each person one of the key phrases and tell them that they are going to be acting out the word/phrase. At the front of the room have your four helpers sitting. 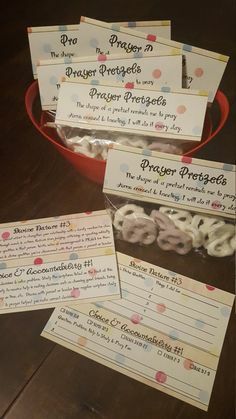 Beside them, have a bulletin board or chalkboard with the cards from Latter-day Chatter. Show the children the cards and read through each one. Explain that your helpers are going to be acting out these phrases. The children will watch the charade AND will have to look at the cards to try to guess which key word they are acting out. Have them raise their hand, stand up, thumbs up, etc. when they think they know what phrase they are acting out. Once they have guessed the correct word/phrase, read the scripture aloud and ask the children what it might mean. You could also have the helper explain if you’d like. To make things a little more fun, especially for Sr. Primary, you could have a bell in the middle of a table. Invite 2 children up to the front and have them stand on either side of the table. The children will watch the charade AND will have to look at the cards to try to guess which key word they are acting out. Once they think they know which phrase they are acting out they will ring the bell. The person that rang the bell first AND guessed correctly gets to stay up for another round. Continue by inviting another child up to guess the charade. There are so many different ways you could play, but these are just a few ideas I had. Invite the children to read their scriptures every day, and bear testimony of the importance of reading our scriptures. I hope you enjoy this week’s Sharing Time Ideas, and are able to use them. I hope your primary children enjoy learning about the importance of ‘feasting upon the words of Christ.’ I would love to hear if you use the ideas, and any ideas you come up with. Loved these ideas and can’t wait to share them with my primary children this week! Thank you! I am newly called to the presidency, and this is so helpful! Thank you for preparing such a cute sharing time. I’m excited to use this, and appreciate the time you put into it. I LOVE everything about your ideas and help!!! Thank you so much for the time and effort you put into these wonderful sharing time ideas that benifit so many! Thank you, Nancy. 🙂 I’m so glad to hear that you enjoy the ideas. I love sharing them, and hearing that they are helpful puts a smile on my face. Thanks for the ideas. It’s always a great jump start or addition to my lesson so I don’t have to plan it ALL!!!! Do you post sharing time ideas for each week? I love your ideas and I’m just wondering if I should wait for any that are coming up soon before I prepare my lesson. Thank you so much for sharing your ideas. Appreciate it much.